museums as well as the market squares, shops and departments stores. Lund is located in the south of Sweden and has a long tradition as a university city. is situated in a nature reserve. Welcome to Hotel Lundia, a business hotel in Lund, Skåne, Sweden. 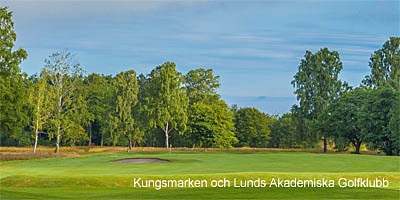 30 minutes drive from Malmö Airport. 30-minute train ride from the Danish city of Copenhagen. If you’re driving into Lund, we have a basement garage.